LASU employs 80 students for part-time jobs – Royal Times of Nigeria. 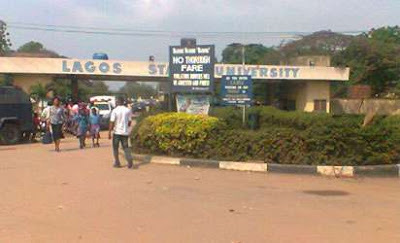 The Lagos State University, LASU, has employed more than 80 students to work in its library on part-time basis. The University Librarian, Oduwole Adebanbo, told the News Agency of Nigeria on Wednesday in Lagos that the initiative was a work-study project aimed at empowering the students. Mr. Adebanbo said it was also geared towards developing the students’ employability skill. He said: “Management of this university is committed to developing the employability skills and work experience of our students. “We also want them to earn substantial money while they school here. “The project is just one of many the university management is working on,”. “Any of the students, who performs well, will be retained by the university”.